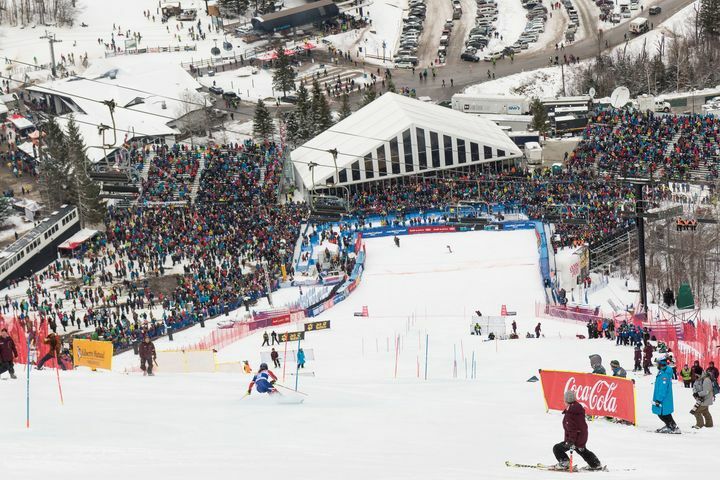 The Women’s Audi FIS Ski World Cup at Killington will take place November 25-26, 2017, Thanksgiving Weekend and include women’s giant slalom and slalom races, attracting athletes such as U.S. Ski Team superstars Julia Mancuso and Mikaela Shiffrin. 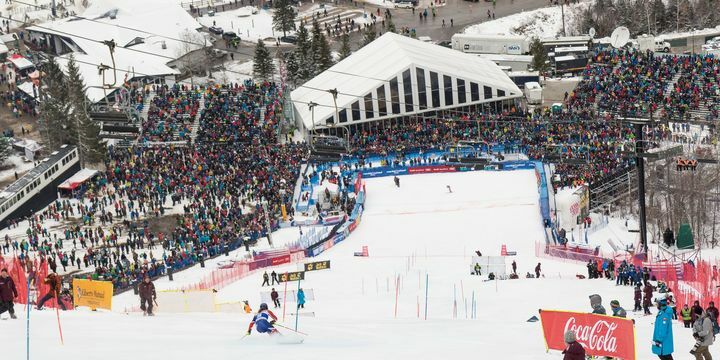 As with last year’s FIS World Cup, the 2017 and 2018 World Cup races at Killington will be broadcasted worldwide to over 60 nations, along with national broadcast coverage across the US. The event is anticipated to bring millions of dollars in economic impact to the state of Vermont.